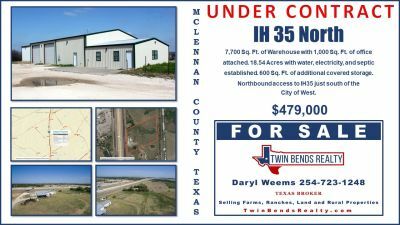 Texas land is valuable and we would love to help you in your search for the perfect piece of it to call your own. 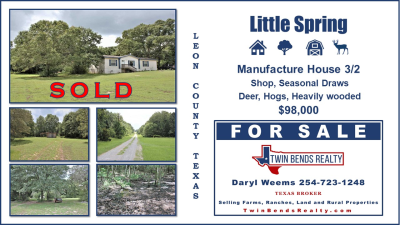 5.5 Acres in Leon County Texas. Heavily wooded with a little spring in the back of the property. 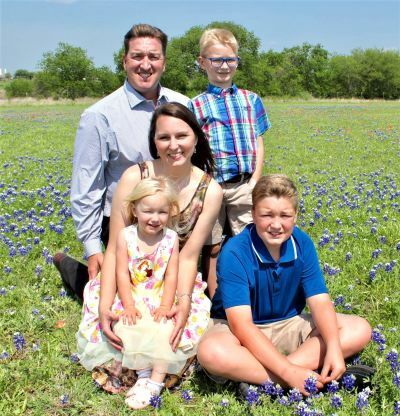 We have proudly served our client's interest in 15 counties throughout Texas. 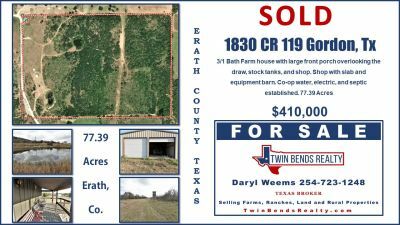 This 77 Acres in Erath County was another great example of Twin Bends Realty's reach throughout this great State. Updated: 22nd April, 2019 9:21 AM. 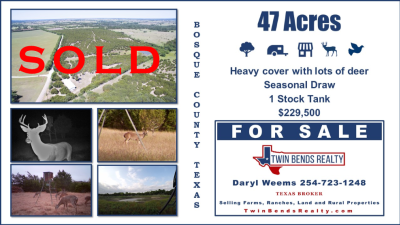 Bryan Cross sold my property in 24 hrs!!! 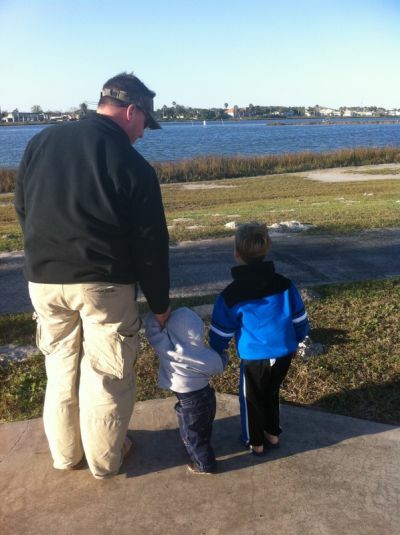 Very relaxed and professional to deal with, Not your typical Realtors.